Recently, it’s been confirmed that Devil May Cry 5 will feature microtransactions that will apparently only help people get stuff quicker. Many have expressed their disappointment at their inclusion, but Capcom is assuring players that balance will not be affected. 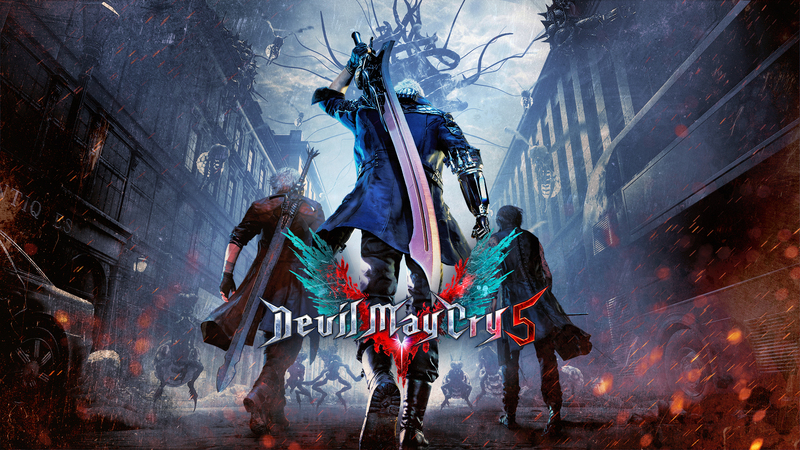 Capcom Producer Matt Walker commented on the matter on his Official Twitter profile, stating that he understands why people are upset about the matter but also that they should look to how Devil May Cry 4 SE was balanced. The latest edition of the fourth entry in the series, released a while back on PC, PS4 and Xbox One features some DLC which speeds up progression. I appreciate your kind words but am sorry you feel I’m bullshitting people. It’s understandable that people are concerned over microtransactions with what we’ve seen with loot boxes in other games. If anyone’s on the fence I’d suggest trying or asking someone whos played DMC4SE to help evaluate whether that game was balanced poorly. Game Director Hideaki Itsuno himself talked about microtransactions during Tokyo Game Show 2018.